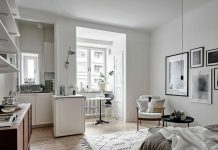 Roohome.com – A small apartment design will be more interesting with the Scandinavian style. 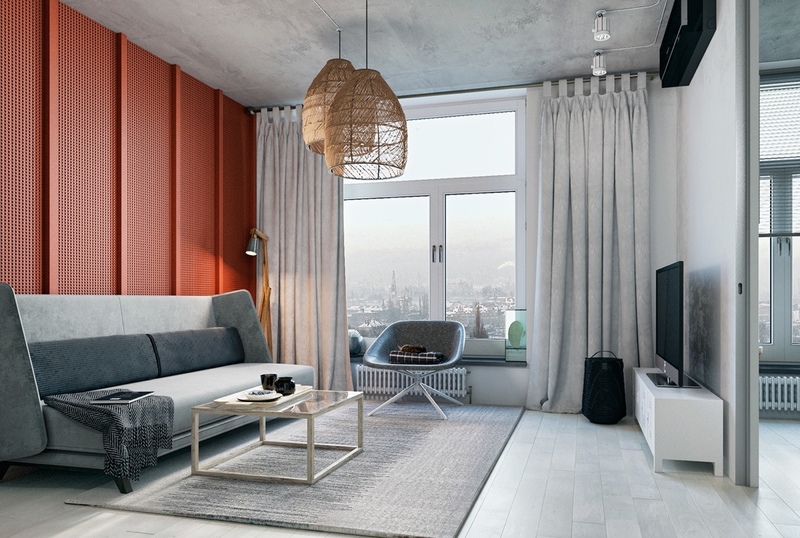 This style identically with the soft and sleek shades that make the room feel comfortable. You can combine its style with the cute accents that are not too bright. 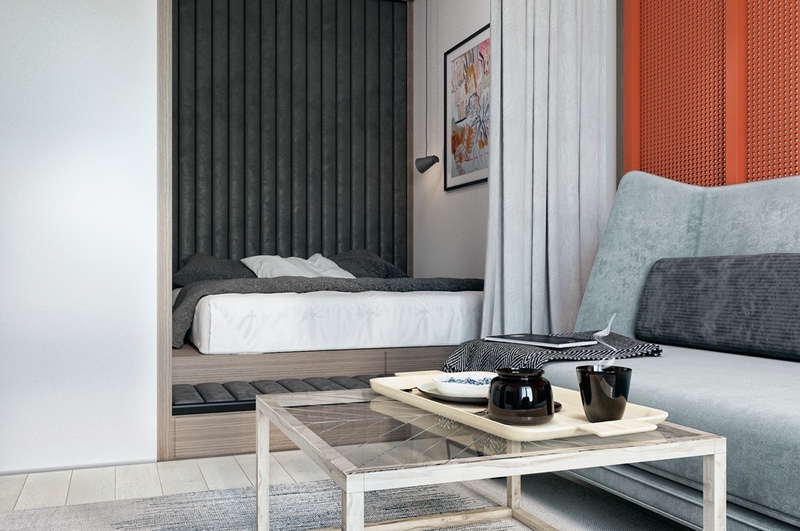 So, you will get the perfect residence for resting time even if in the small space. 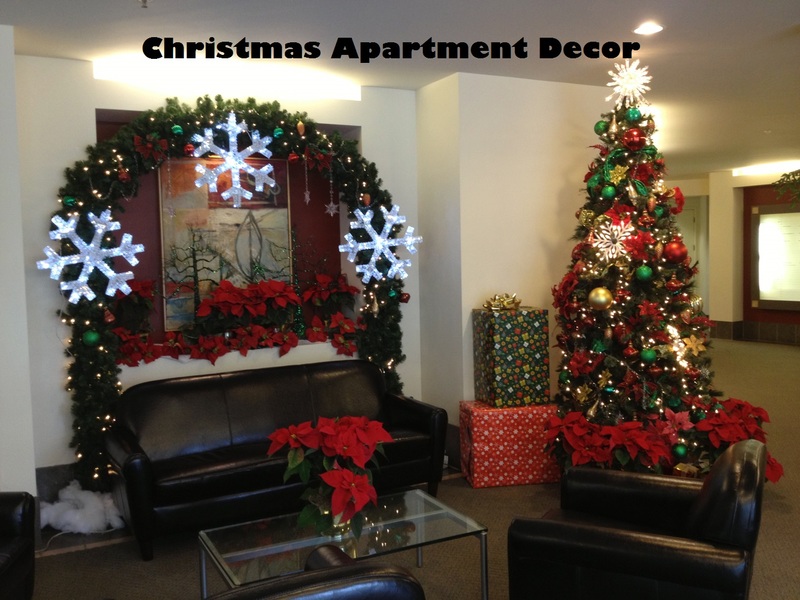 If you want to make it better, you should provide the perfect lighting also, it will influence and beautify the room perfectly. 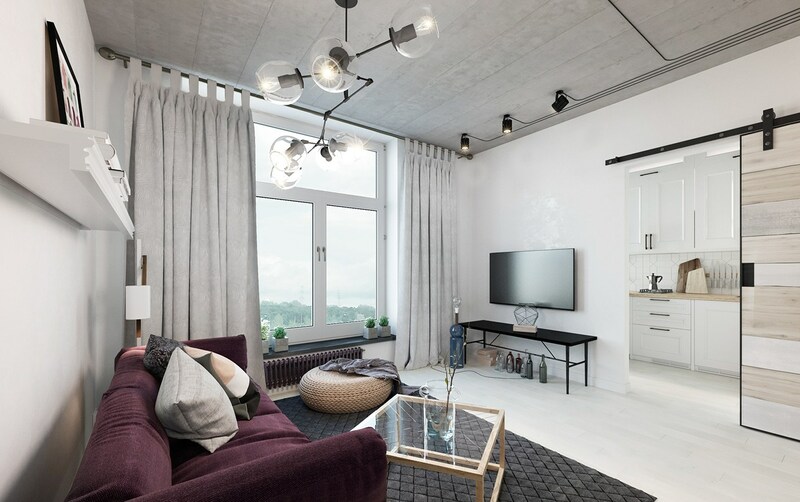 Scandinavian style is one of the great choices for a small apartment design. It can make the room does not feel stuffy and fresher. 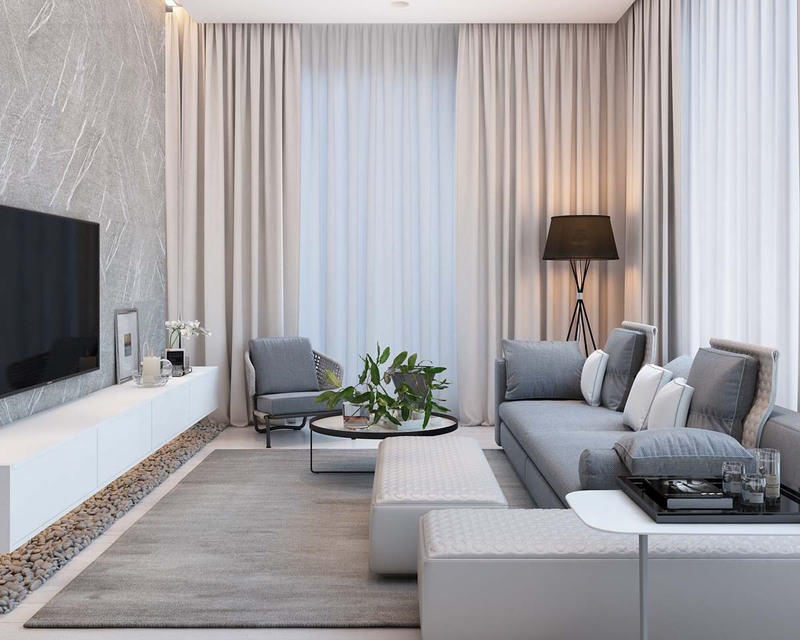 The soft and sleek shades influence the room perfectly. Supporting its theme with the beautiful lighting and make it more alive. You will get two advantages if you do this step. 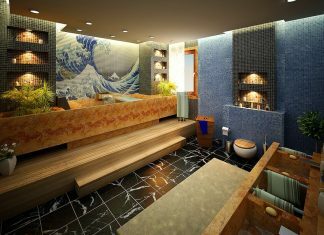 The first one, you will get the space with the comfortable feel and the second one, you do not need to use lots of accents because it was feel good with the lighting. 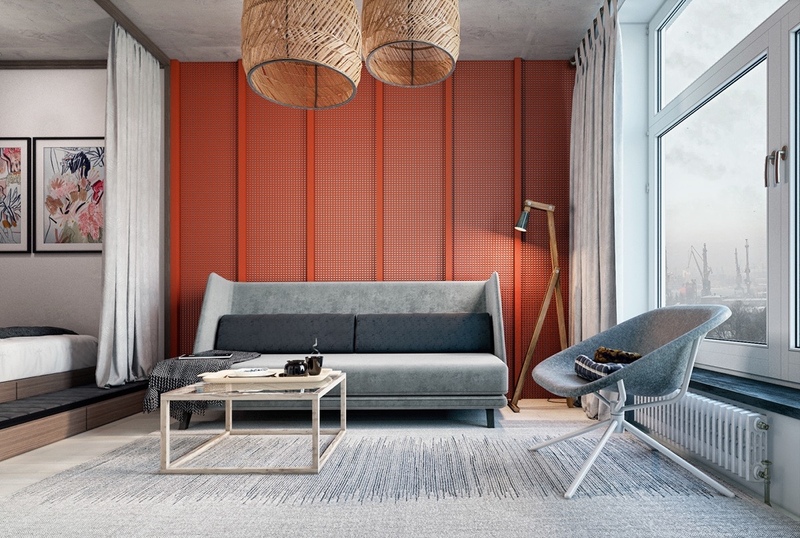 If you want to add the other color for its space, you need to match it with the theme that you want to appear. 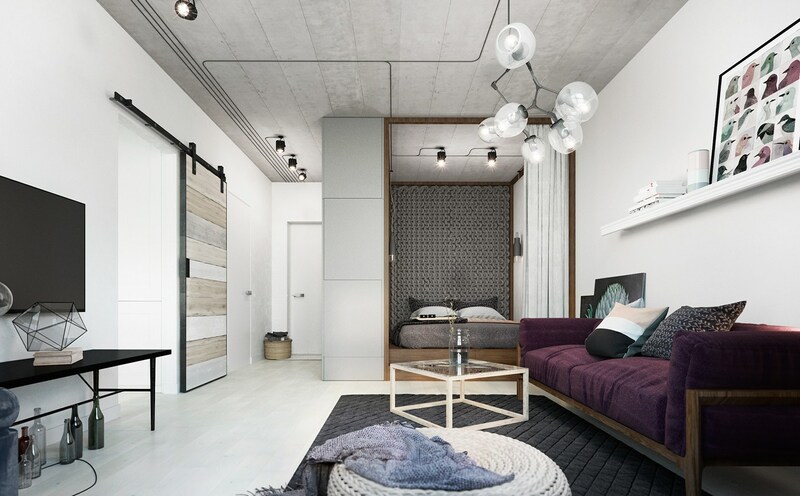 If you want to make it elegant, it will be better to use dark color scheme. But, if you want to make it looks charming, you can use pastel color. 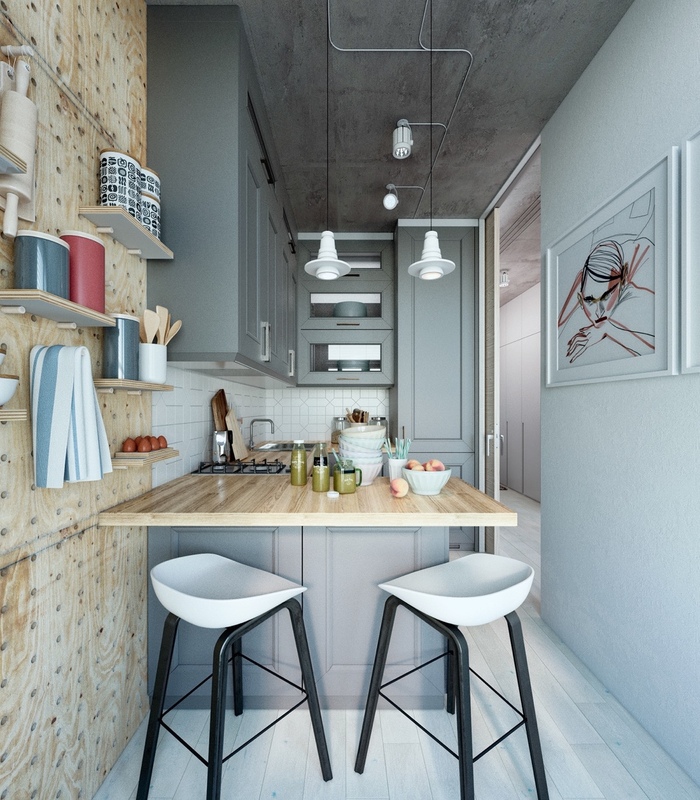 Before decorating it, you also need to take a look to the available space that you have. If it possible, you can put some accent in some corner, but if it is not, you might choose the one that can cover all the aspect of the room. 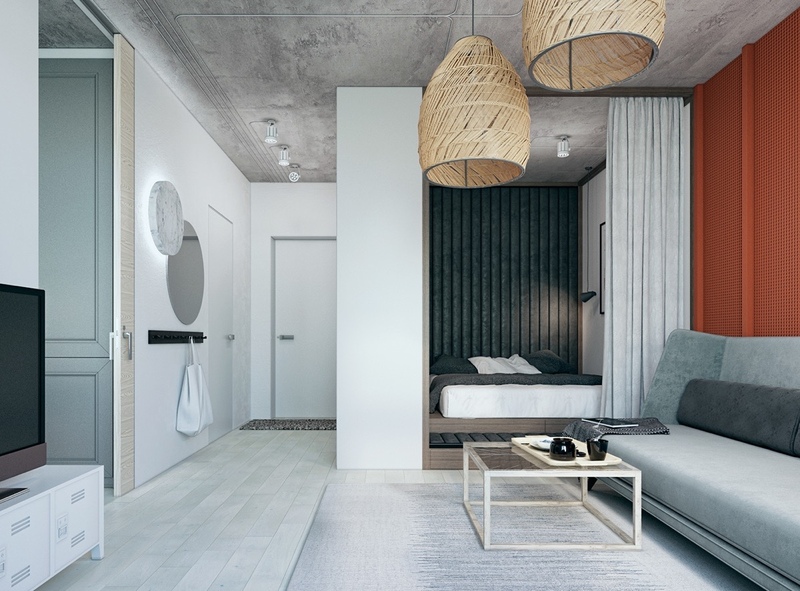 A small apartment design needs the perfect bedroom layout. You can make it unique with the effective design that can save the space that you have. If it too small, you only need to use a curtain to cover it. 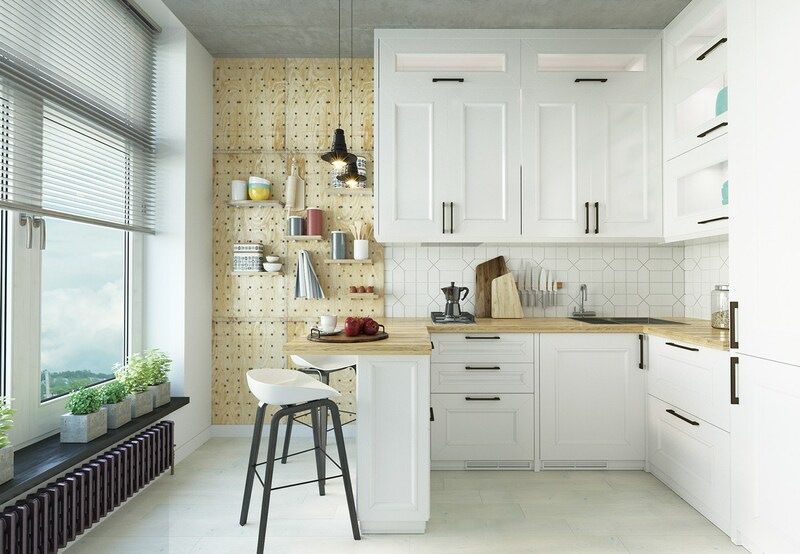 The Scandinavian style also good for small kitchen design. It will make it looks charming even if in the small space. You can give a window on it, so it can get the natural light that beautifies the kitchen naturally. 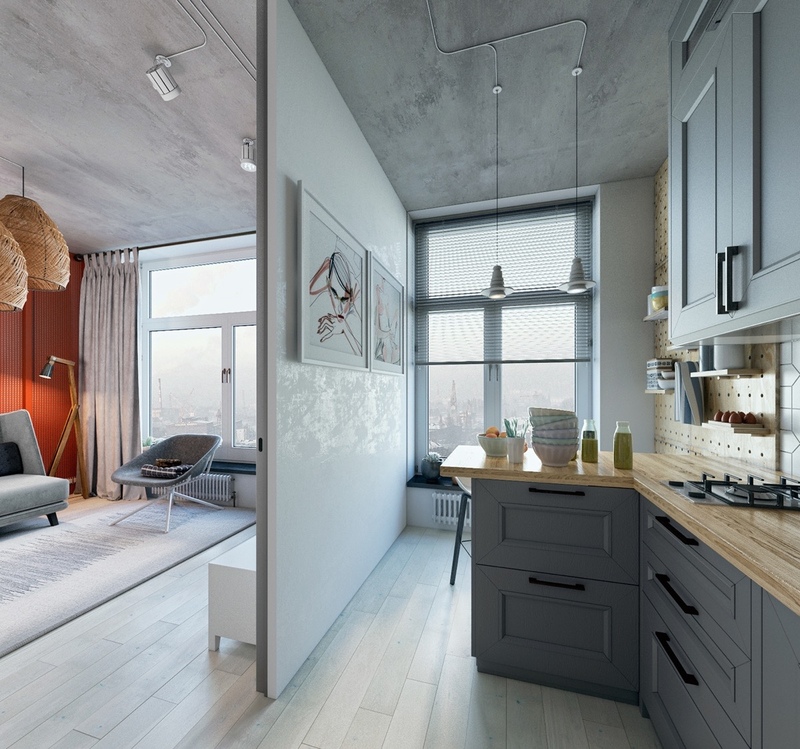 Are you ready to beautify your small apartment design? 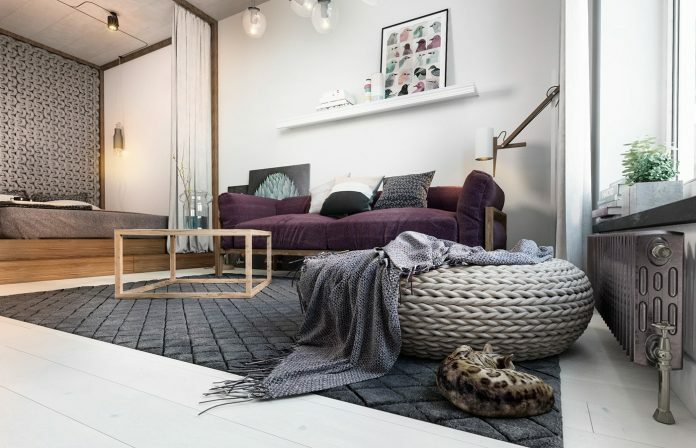 If you want to find the other Scandinavian design you can click here.